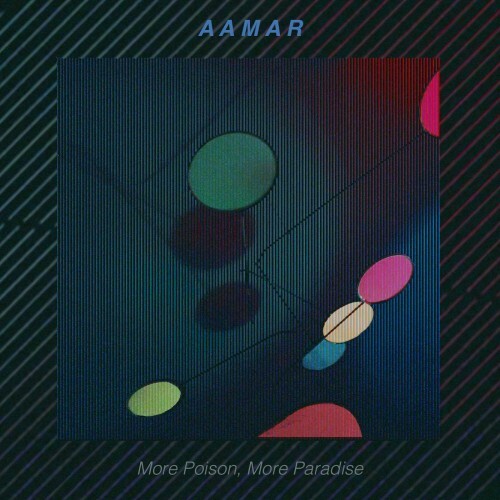 AAMAR creates such a beautiful dreamscape of listening pleasure. The constant evolution and progression within this collection of music allows the listener to wander and create their own world. Whether you are passing underneath street lights and seeing the world with new eyes, staring out a window on a rainy day, or laying in bed in the darkness - this EP is a dreamers soundtrack to a journey to places beyond reality.